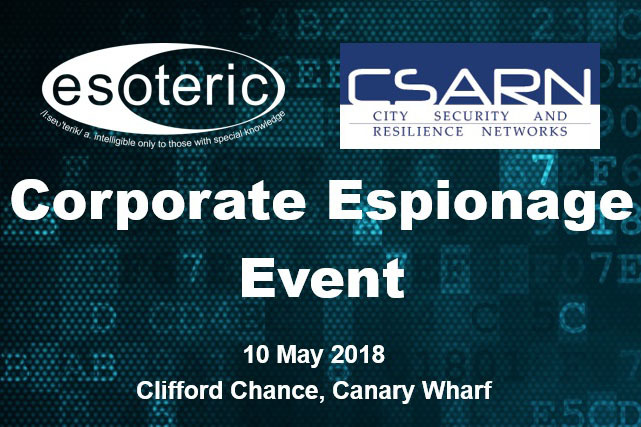 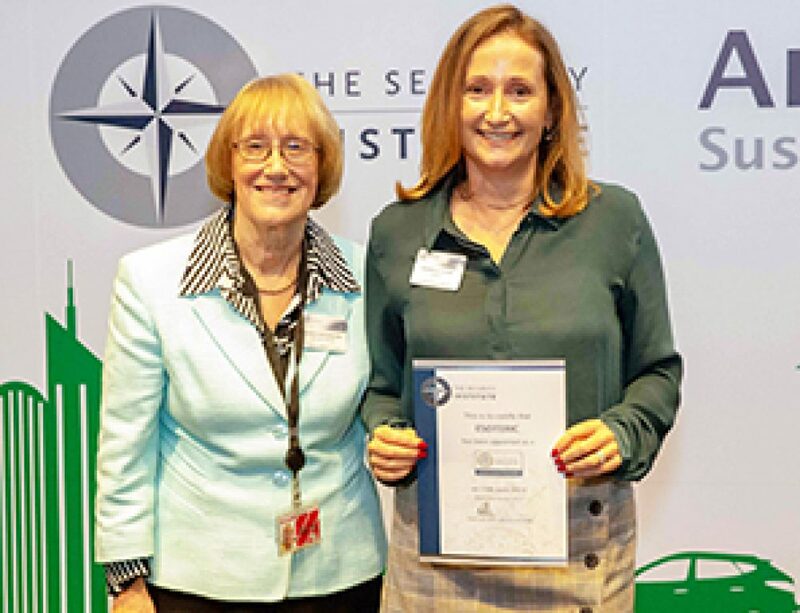 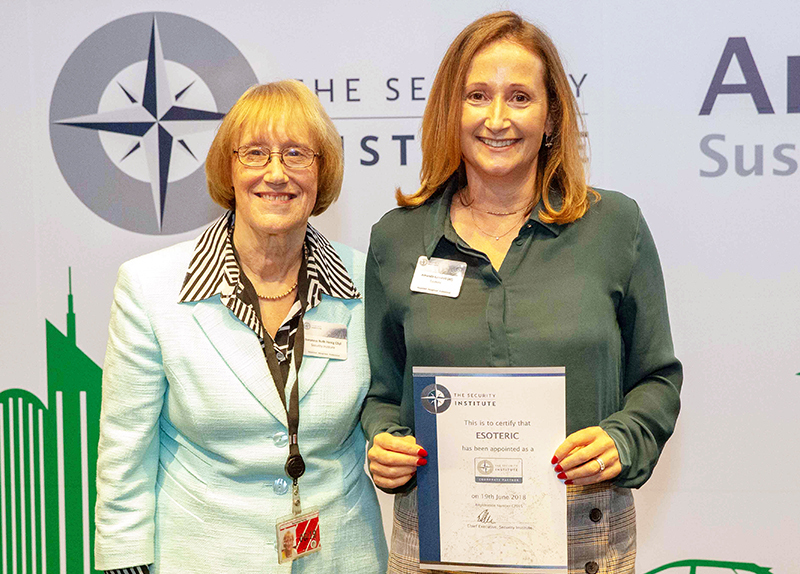 Esoteric Ltd, are pleased to announce their continued support of the CSARN (City Security and Resilience Networks) annual corporate espionage event. 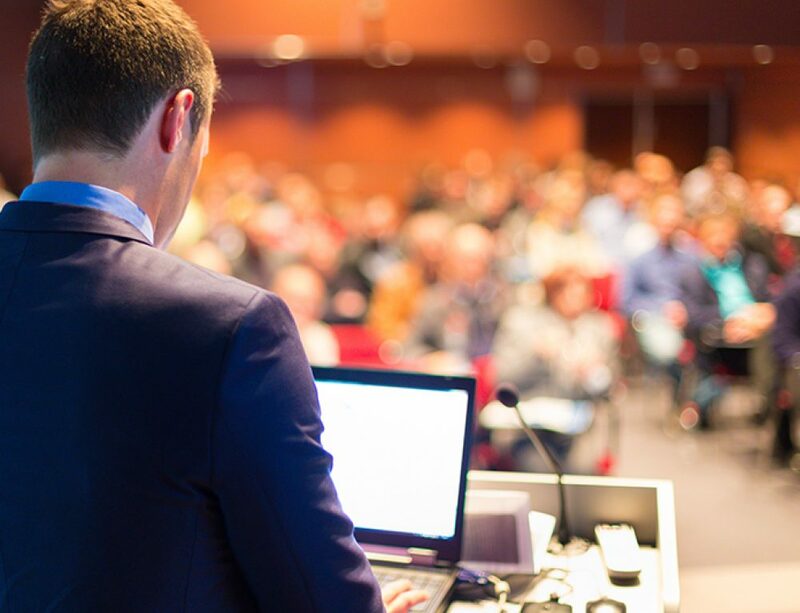 This year’s event, “Corporate Espionage – A Growing Concern Or Shall We Continue To Ignore It?” is taking place on the 10th May at Clifford Chance, Canary, Wharf London. 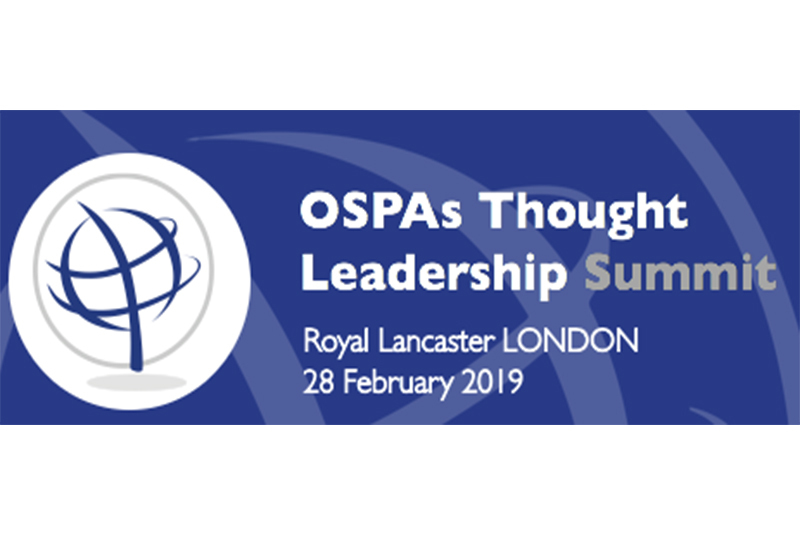 This is a must attend event for anyone concerned about corporate espionage or who wants to take steps to negate its effect on their businesses. 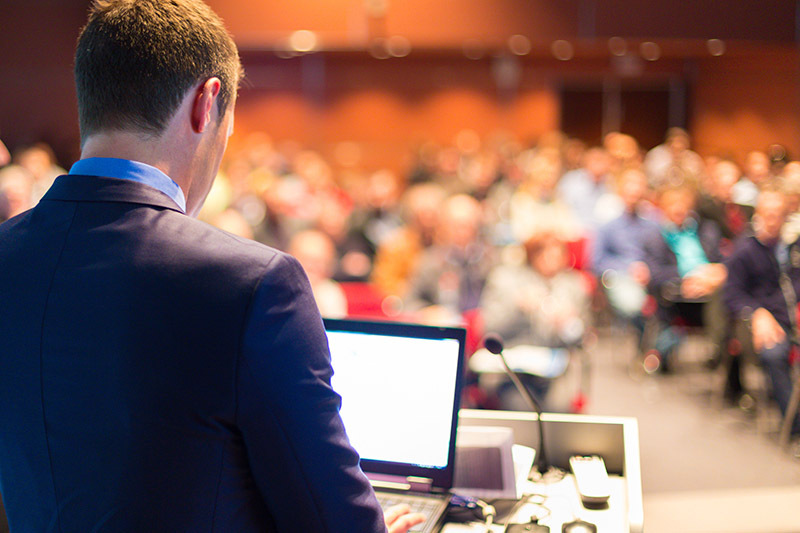 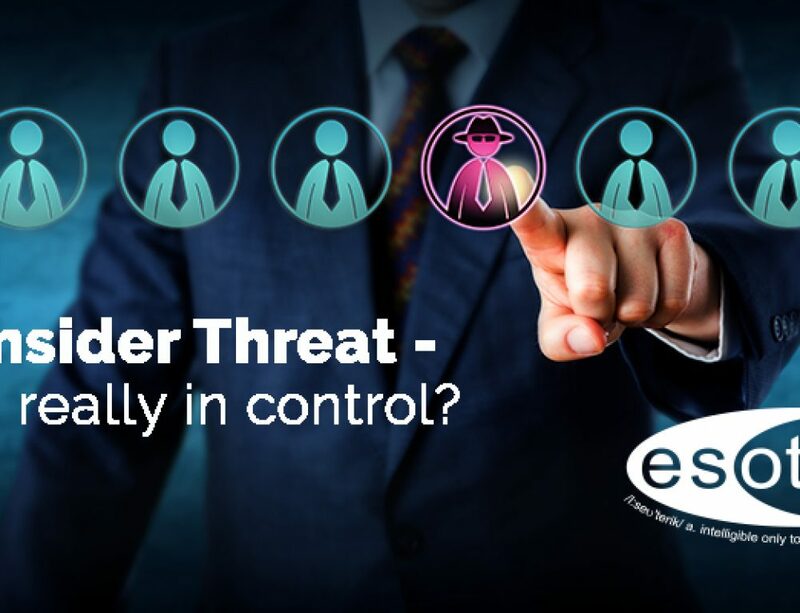 As a market leader for counterespionage services, Esoteric will be on hand to discuss with CSARN members the range of options to consider when determining how to ensure information security meets the regulatory and business demands. 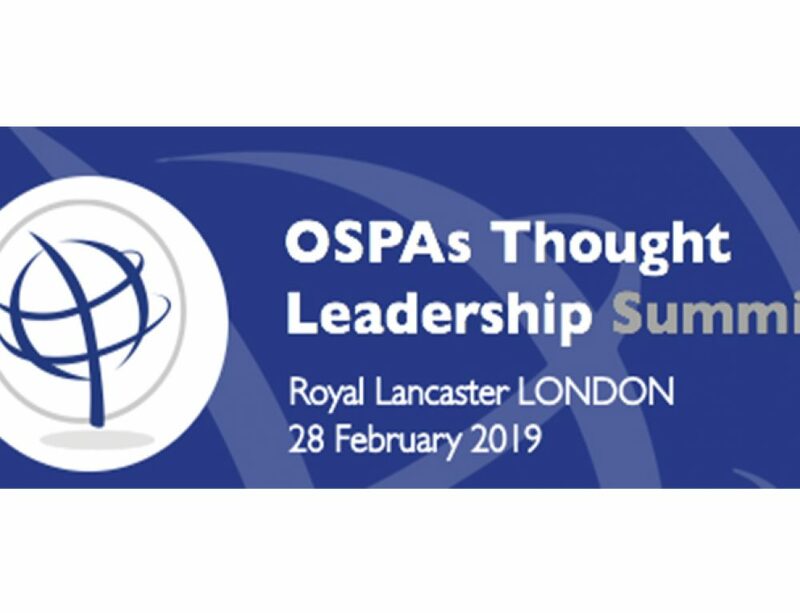 As the headline sponsor, Esoteric have a number of complimentary passes and obviously we’d be delighted if you can join us. 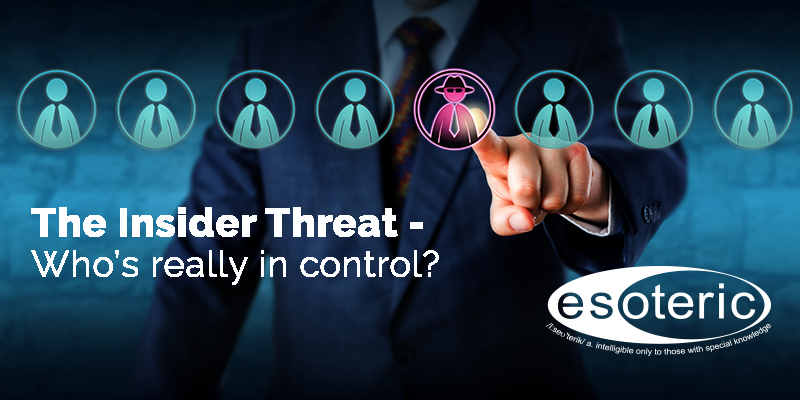 If you’d like to attend as our guest, then please register your interest by emailing me direct at abedford@esotericltd.com – places are limited so don’t delay.